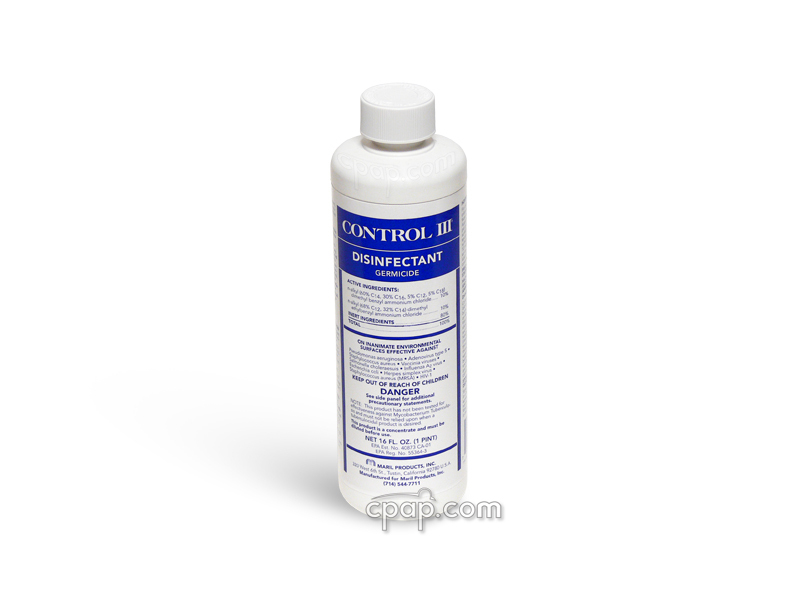 " Excellent quality and the price is right when being compared to other companies. 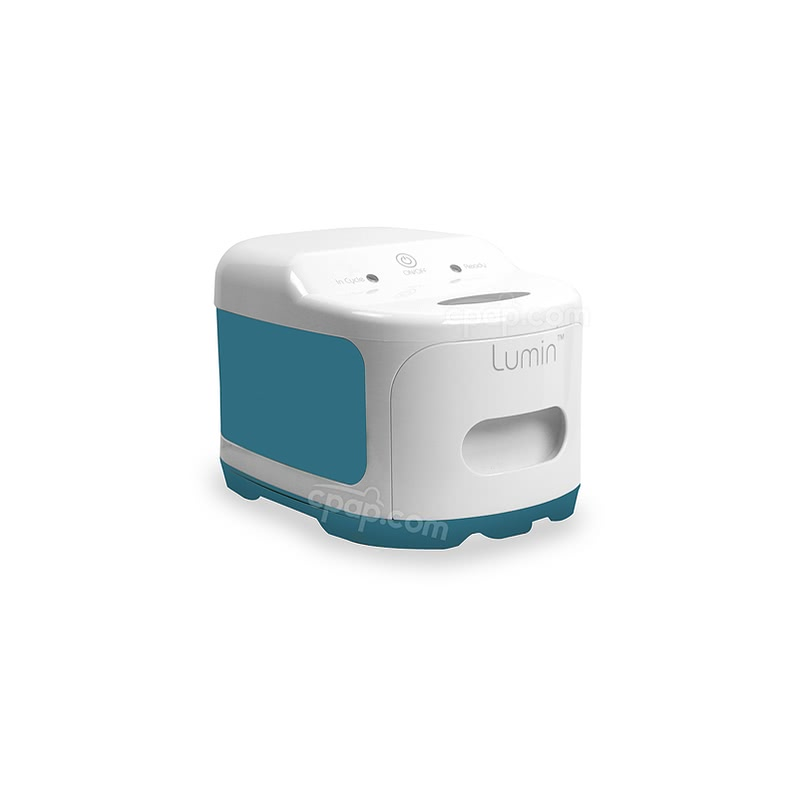 Service is great, I received my cpaps soon after ordering. " " Wore my new mask last night and woke up two hours earlier than I do without it. I love getting my new mask. No air leaks that wake me up. " 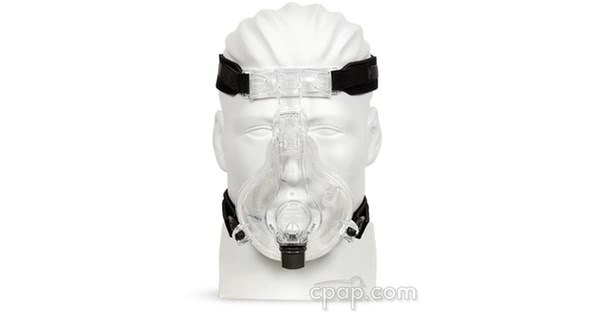 The ComfortFull full face mask has always been popular for those who breathe through their mouths or those with mustaches. Now the ComfortFull 2 improves on many aspects of the earlier model, especially the design of the cushion and forehead assembly. 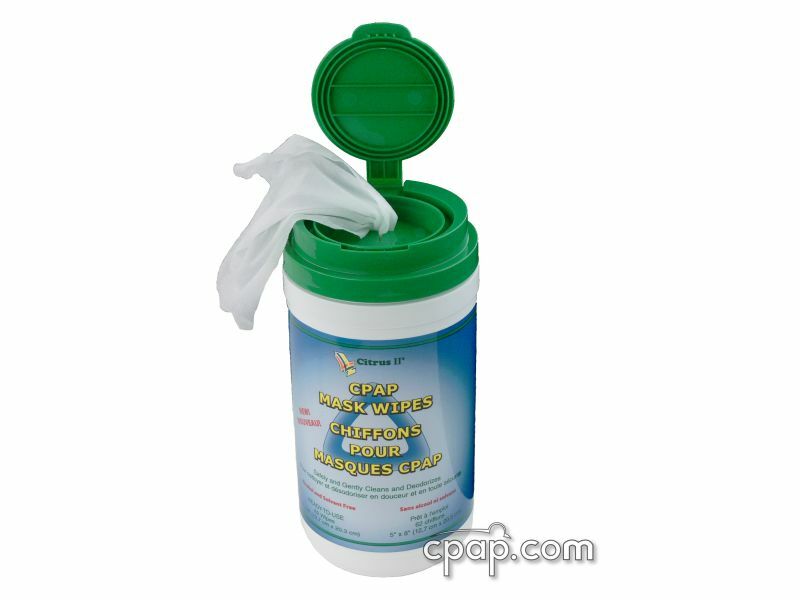 As a result, it provides a better seal and even greater comfort. Forehead assembly has been redesigned for easier adjustment and forehead pad is a single broad cushion instead of two. Both offer a more secure and stable fit. 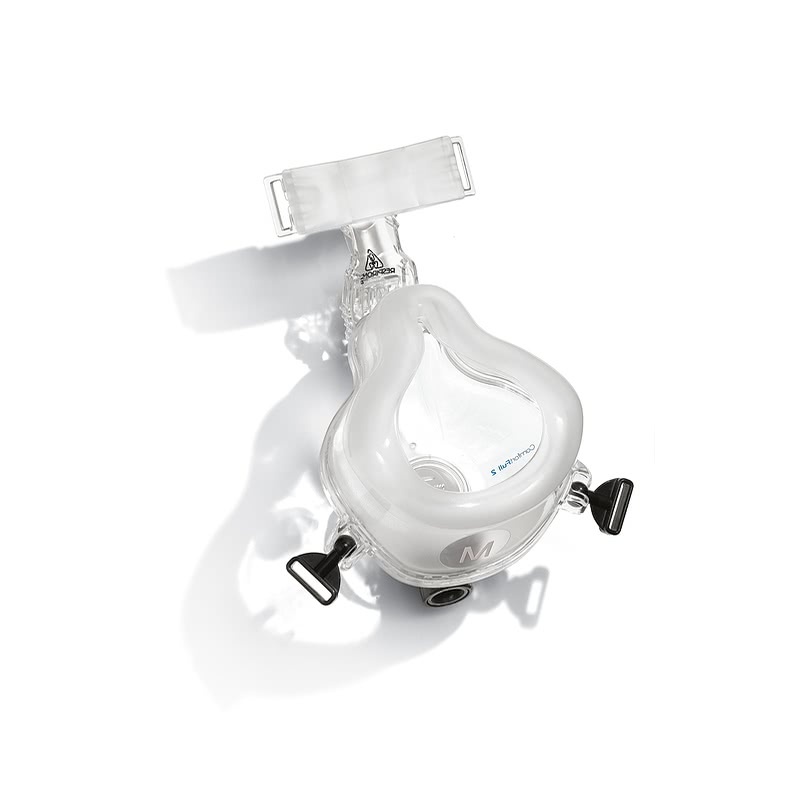 Entrainment valve opens if pressure drops to 3cm or lower to allow breathing of room air. Swivel assembly moves much more freely than the earlier model. Quick release is easier with ball and socket headgear clips and a built-in hose release. 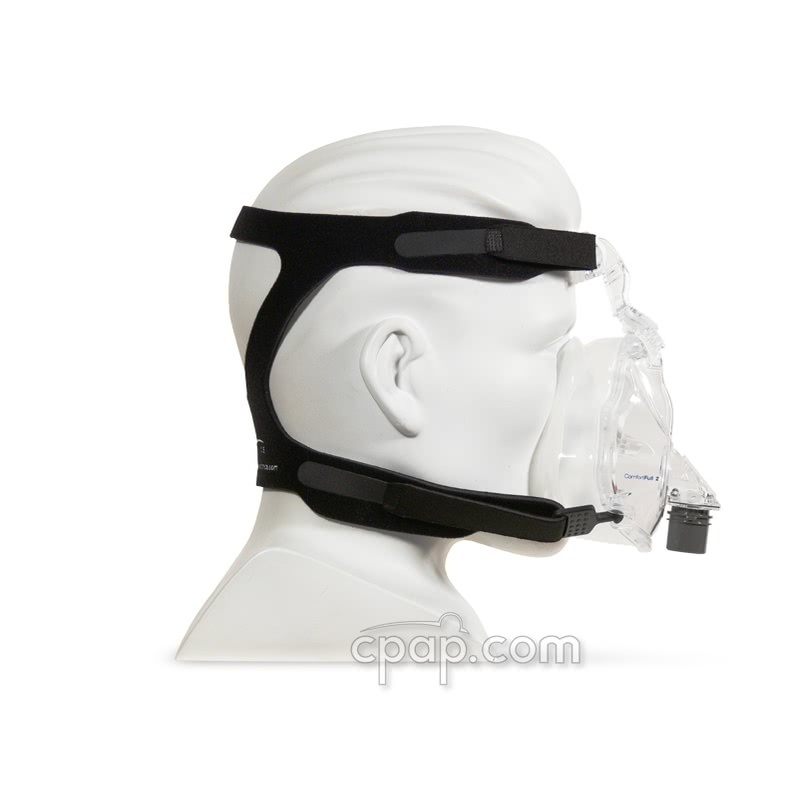 Respironics has changed the headgear that comes with this mask. 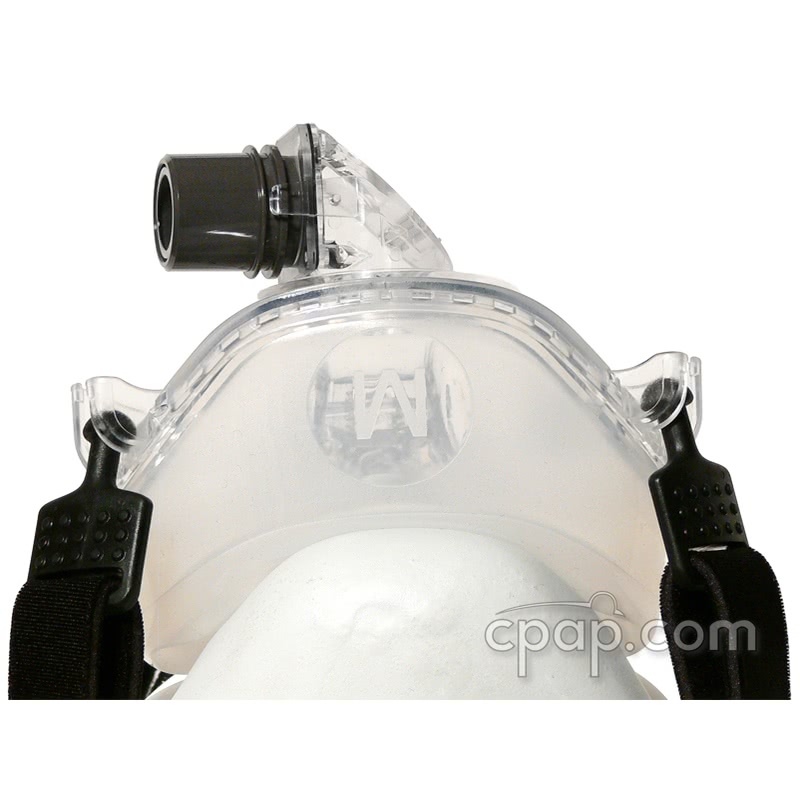 All sizes of the ComfortFull 2 come packaged from the manufacturer with the Standard size of the Premium Headgear with EZ Peel Tabs for Comfort Series Masks Part Number 1033678. 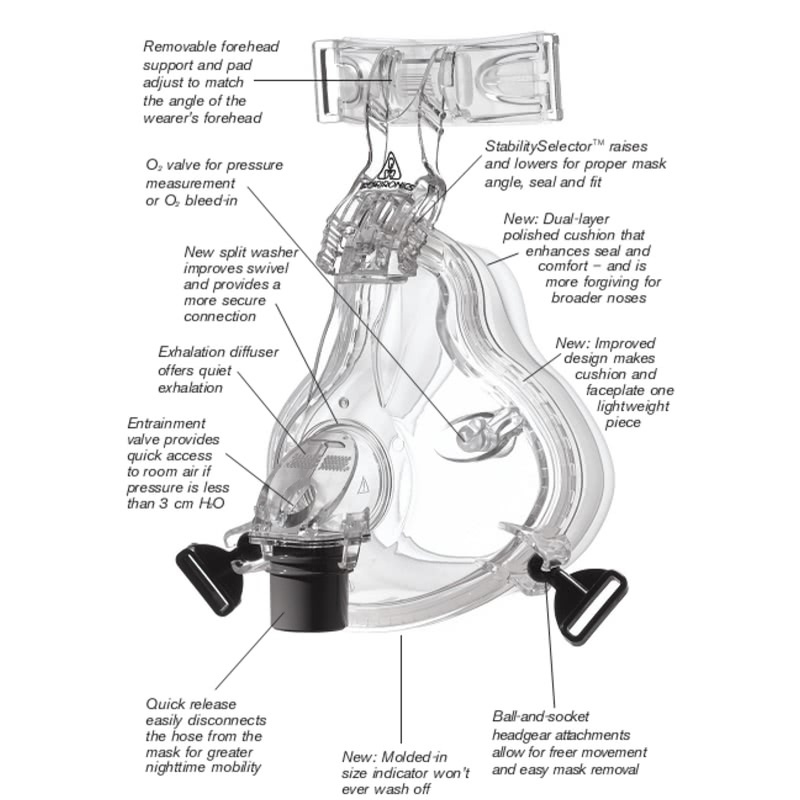 Both available sizes of the Premium Headgear may be used with the ComfortFull 2 mask. 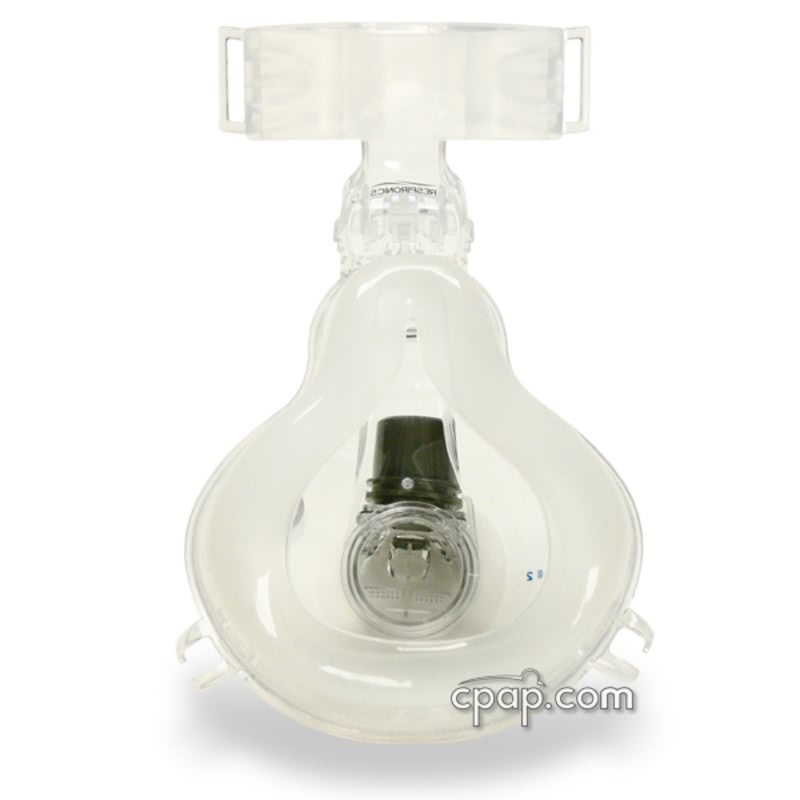 Respironics has two Sizing Guides available for the ComfortFull 2. 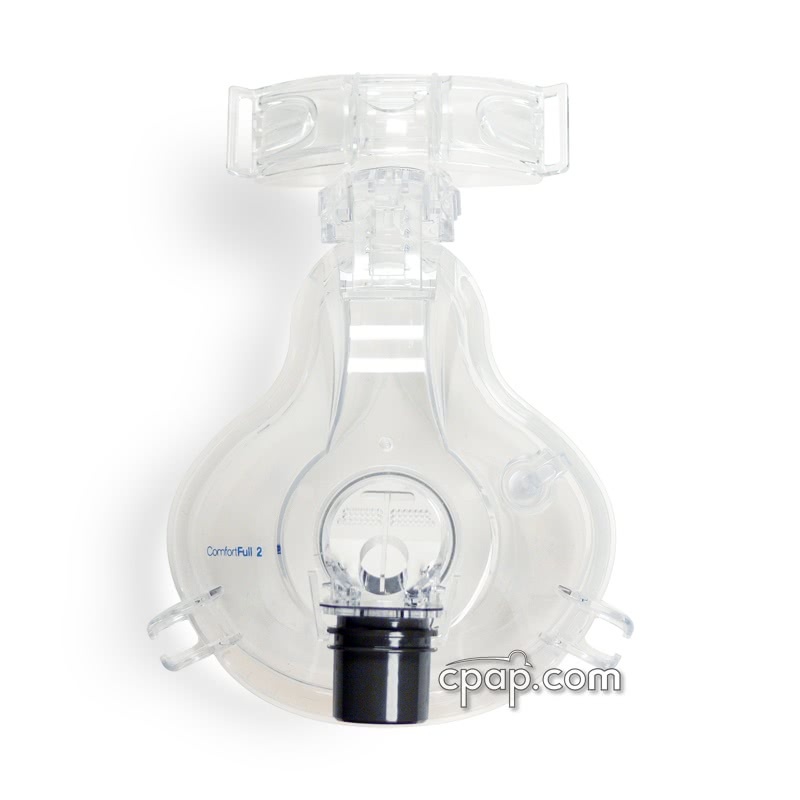 The size of the ComfortFull 2 Full Face CPAP mask frame is recorded in two locations. The sizes are recorded in close proximity of one another. 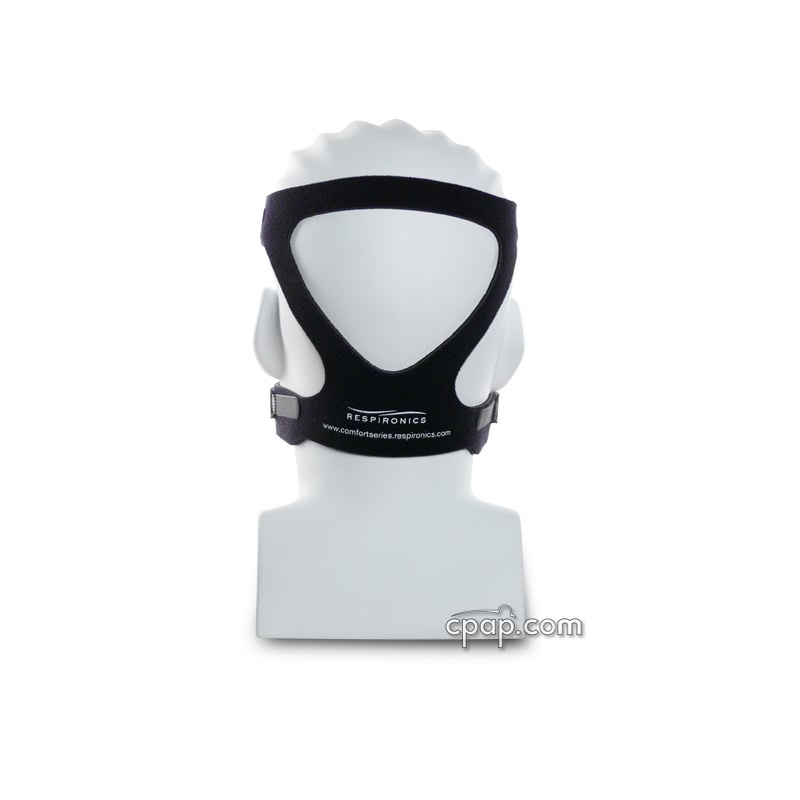 First, locate the supplier part number, which is the larger black number written below the elbow of the mask. The number will directly link the user to a specific size. 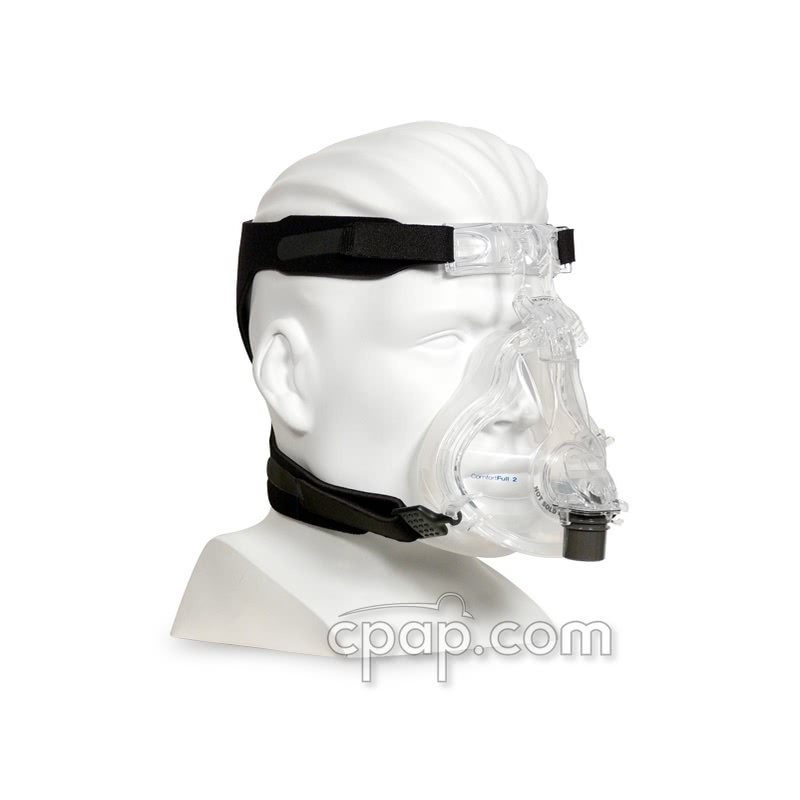 The second location of the mask frame size is located just below the supplier part number. A small, clear letter found within a circle is embossed into the mask frame to indicate the size of the mask frame. The size of the full face cushion is located in one place. Turn the mask so that you are looking directly at the flat bottom of the full face cushion. A large, clear letter is embossed into the silicone to indicate the corresponding full face cushion size. The full face cushion is not replaceable. 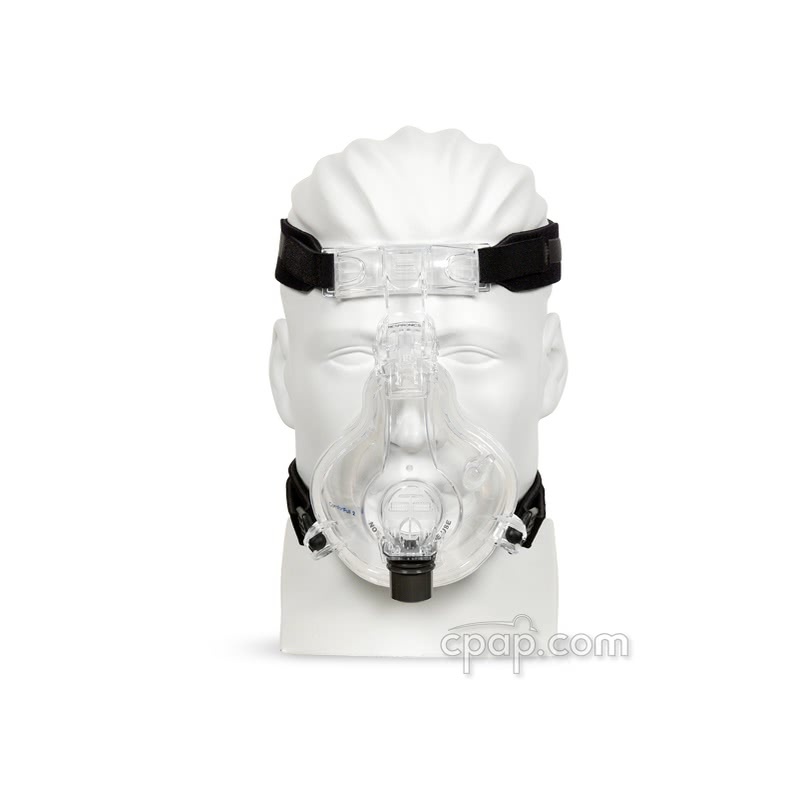 To re-order the unit, look on the mask frame or on the full face cushion to determine the size needed.